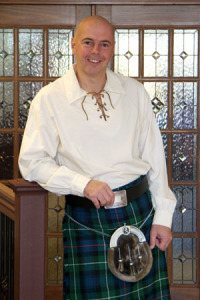 Scottish Group Companies is a Centennial, Colorado based group of 3 companies founded and owned by Scotsman Martin Faith. We have been in business for more than 20 years, maintain an A+ Rating with the Better Business Bureau (BBB) and have received its Gold Star 10 years running. Scottish strives to always maintain the highest quality relationships with our clients, vendors, partners and competitors. Please feel free to contact us with any questions using the form at the bottom of this page. 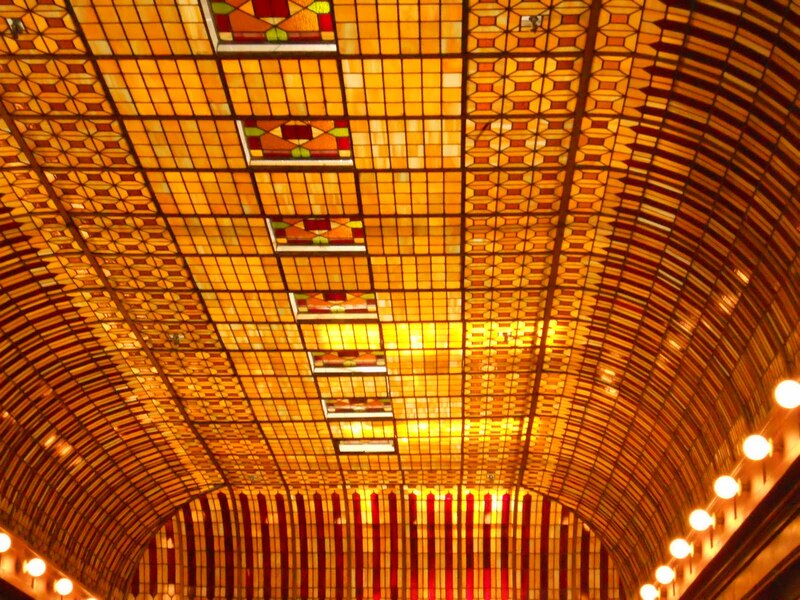 Scottish Stained Glass is the largest stained glass studio of its kind in the United States. We specialize in designing custom stained and leaded glass for homes. We also work with numerous commercial clients in varied capacities and take great pride in the religious designs and restorations we have completed throughout the years. 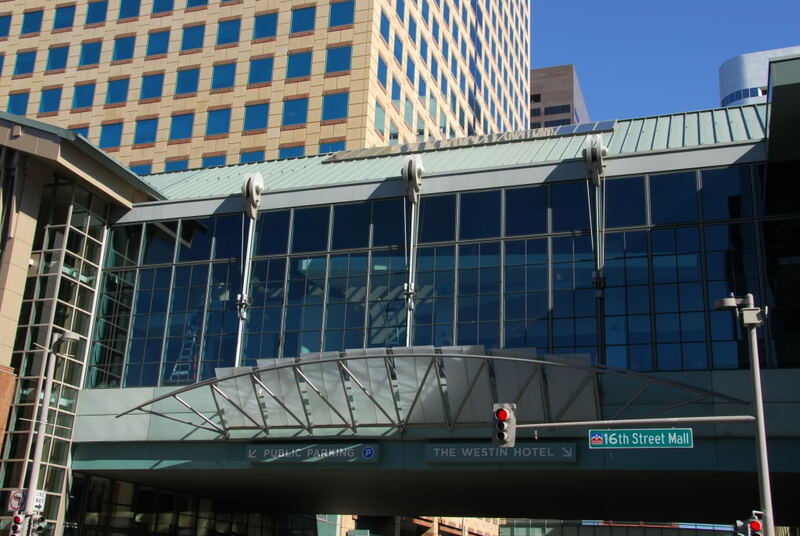 From our home office in Denver, Colorado we’ve completed projects throughout the United States. Scottish Window Tinting installs a broad range of window film from the highest quality brands including 3M, Enerlogic, Vista, Llumar, HDClear, Graffiti Shield and many more. These films and tints have numerous applications including heat and glare reduction, privacy and decoration, UV and fading protection, safety and security, as well as a handful of other niche applications. Scottish Window Tinting works across the United States with local consultants covering Colorado, Texas, Utah, Kansas & Missouri. 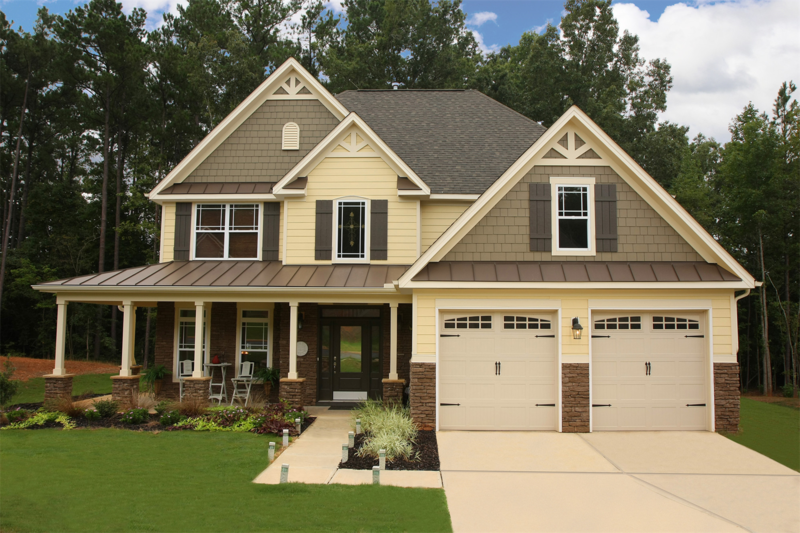 Scottish Home Improvements provides the highest quality siding and windows for homes of all shapes and sizes. From single family homes to multi-family siding jobs with hundreds of units, we are the company you can trust to get the job done right. We were recently voted 1st among James Hardie Contractor for overall quality. 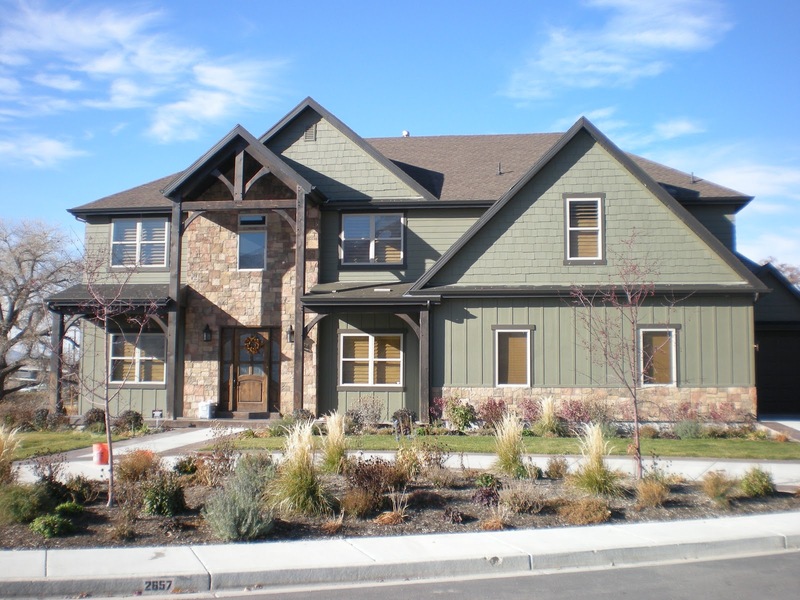 We serve the state of Colorado and occasionally complete jobs for clients in Kansas and Wyoming. Trained in Scotland, company owner and founder Martin Faith is a gifted stained glass artist with more than 30 years of experience in the home improvement industry. His creativity and glass design skills are on display in over 20,000 homes throughout the country. After building Scottish Stained Glass into the largest stained glass studio of its kind in the United States, Martin’s entrepreneurial ambitions led him to open Scottish Home Improvements and Scottish Window Tinting. Together these three companies are proud to serve Colorado, Texas, Utah, Kansas, Missouri, Wyoming and the rest of the United States with the highest quality home improvement services from a name you can trust. We always enjoy chatting with current, past, or potential clients. Call us anytime at 866-846-5758, email us directly at contact@scottishgroupcompanies.com or use the form below to send us a message. We strive to always to the best for our customers, employees, and community. Click Here to check out the 30 steps we’ve outlined in pursuit of this goal. We have no openings on our team at this time. We do invite you to check back soon though as we are often hiring.